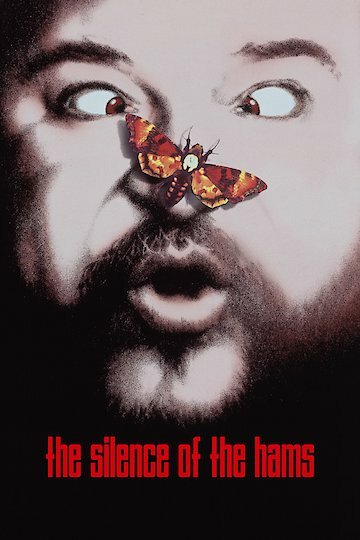 The Silence of the Hams is a comedy thriller movie that is a parody of the hit film Silence Of The Lambs. Very similar to other movies of this nature it is loaded with tons of slapstick comedy and puns to reference modern day culture, which the audience can relate to. The plot features the main character, Jo Dee Foster and a murderer name Dr. Animal Cannibal Pizza as they combine minds to try and solve another murder that is an open case and find a missing person as well. This exciting and hilarious story is sure to take viewers for a wild ride.